Cobone Launched in July 2010 in Dubai, Cobone features a daily market-focused deal on the best things to do, see, eat and buy in cities across the Middle East. 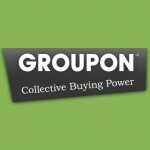 Cobone is an easy and fun way to get fantastic deals on great experiences in your city. The company was founded in 2010 by Paul Kenny, an Irish entrepreneur. Shopping with Cobone is easy! When you see an unbeatable offer, you take a stake in making it happen. The next step is easy. Tell someone. Tell lots of people about this great deal and ask them to register for it. The deal is only live for 24 hours, so tell all your friends and make it happen! They only offer deals on great experiences and products that they would love to try themselves. So you know you are getting a secure and unique experience each time a Cobone deal goes live. Every day Cobone features one amazing thing to do in your city for an unbelievable price. The deals range from great restaurants to top notch hair salons, from luxury health and beauty spas to breath taking experiences and much more. We work with the best companies to offer one deal each day with incredibly low prices. 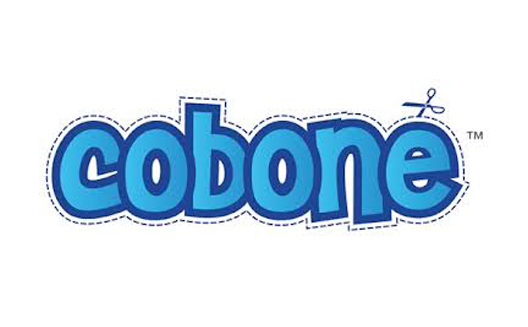 Using Cobone is easy! Register now and get daily alerts of the deal e-mailed to you each morning. If you see something you want to do, sign up. If enough people sign up, the deal will be activated. By having a minimum number of buyers we can guarantee businesses lots of customers and ensure you receive the maximum discount. So when you find a deal that you like, simply enter your name and select from the many payment terms we offer. You won’t be charged until enough people join the deal to activate it. To make sure the deal reaches the minimum number of people, tell your friends using Facebook or Twitter, e-mail them or phone them up. When the deal is activated we will post you the coupon that you MUST print and use to redeem the offer.